It’s been a year of blogging and sharing our weekend travel stories with all of you. Thank you for sometimes reading, sometimes liking but most importantly, for staying with us. 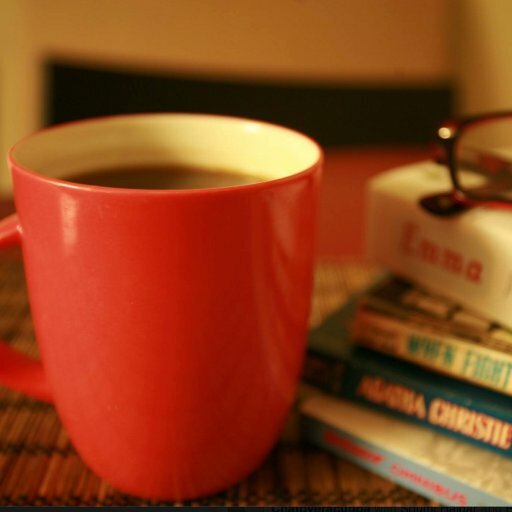 Your readership keeps us going from one post to the next. 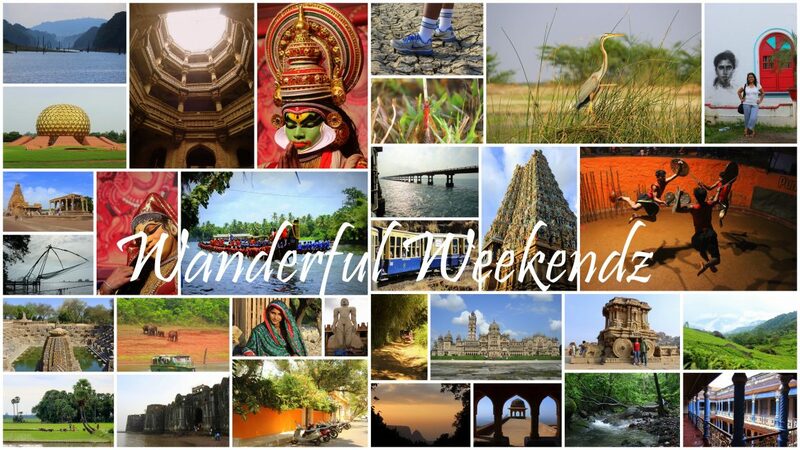 Hence, on the occasion of the first birthday of WanderfulWeekendz, we are re-sharing five of our most liked posts. If you missed them the first time over, please stop by and read them this time around. 4. What’s so great about Nagpur? Ciao! Be back with more travel stories soon!